Part of 3 Parcel Sale - Req. simultaneous execution Of PSA and Closings for 305, 309 Peters St and 296 Walker St. Only. 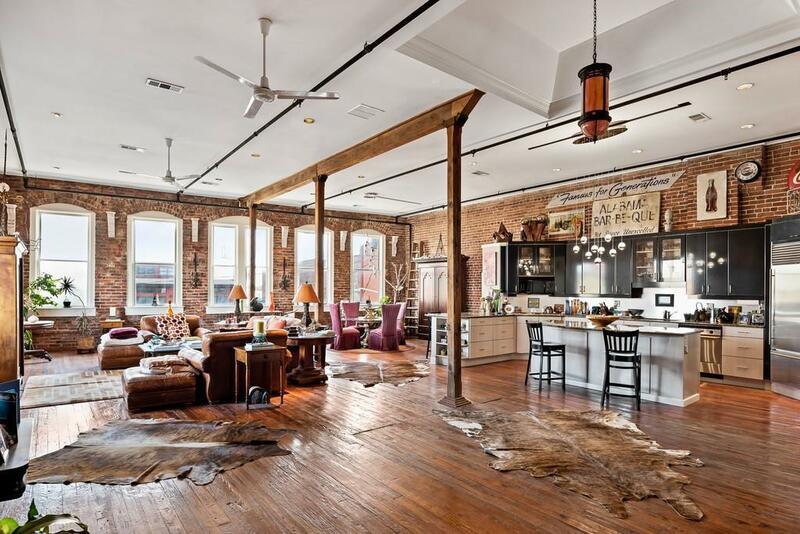 Total $2.8M This is the Opportunity you have been waiting for in Atlanta's only authentic loft district! 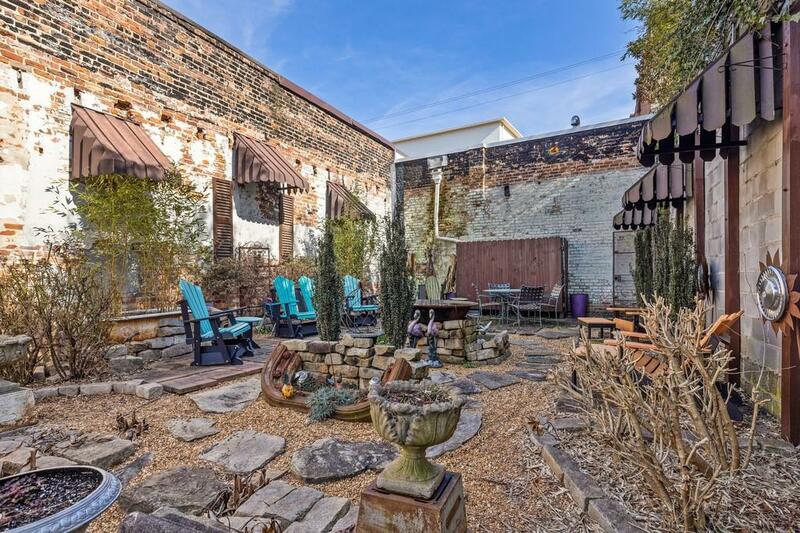 305 has 4 Units; 309 has 4 Units and 296 Walker w/parking Lot Area/Enchanted Garden! Add'l sep parking lot @ 309. Sep Tenant Elec Meters/Water Incl. 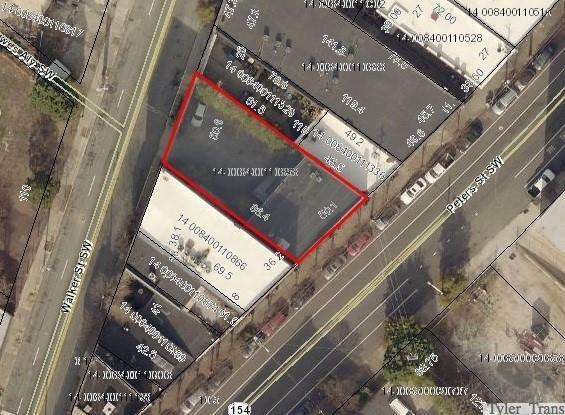 Owners Unit 2 Baths., 1910 Brick, Commercial 1 Retail Storefront/ 1 Office Unit w/Live Work Use. So Much Character, 3 Blks To Mercedes Benz Stadium, Gulch, Phillips Arena!